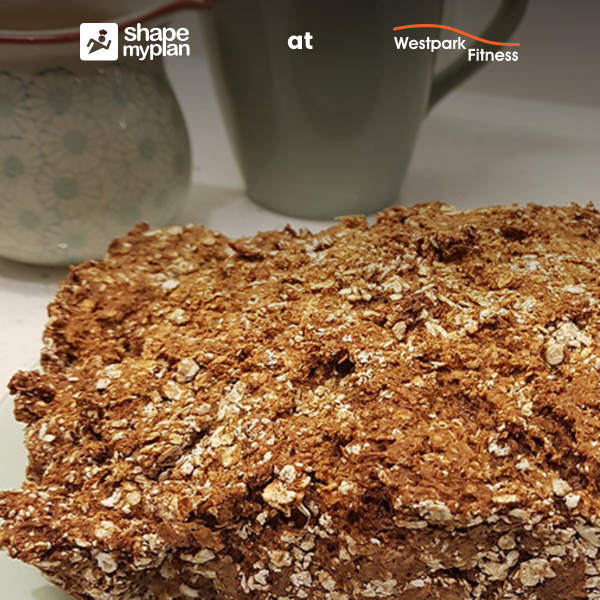 This porridge bread recipe from Shape My Plan is a more unique bread recipe which is made from oats and yoghurt. As you can source gluten-free oats, it is a great alternative for those who have a gluten intolerance or allergy. Likewise you can use dairy and lactose-free ingredients too for those who need this to suit their dietary requirements. With just six simple ingredients, it makes for a new healthy recipe to add to your repertoire and to help optimise your food intake towards your health and fitness goals. Preheat your oven to 180°C (fan 160°C / gas mark 4). Mix the yoghurt, bread soda and salt together in a bowl and stir them together. Once these are mixed together, add in the porridge oats and thoroughly mix all of these together. Crack the egg into a separate bowl and beat it. Next, add this along with the milk to the rest of the ingredients and stir these together. Line either a bread tin or a suitable oven tray with parchment paper and then add the ingredients to it. At this stage you can sprinkle on some extra porridge oats if you wish. Cook this for fifty minutes. After the fifty minutes of cooking time, remove the porridge bread from the tin and cook it for a further ten minutes. Remove it from the oven then and leave it to cool before serving and eating. If you like this recipe, you are sure to love the many more contained within the Shape My Plan app. Available to our members for only €4 per month, instead of €12, it also contains a meal prep feature tailored to your goals and a food intake tracker to monitor your food intake. Want to get Shape My Plan? Enquire at reception or click / tap here.